You can kick off your holiday season by doing twice the good! Through December 31, donations will be matched dollar-for-dollar to help men in need fight their prostate cancer battles. Generous supporters like you gave my family more years together. It was truly a miracle for us. I know you want the same for other families. Your gift does that! Be part of the generous community to help men like Reed’s dad live more days by ensuring that the full $150,000 matching gift is met. With hundreds of participants nationwide, this is shaping up to our beard-iest year yet! Thank you to our Grow & Givers who are bringing their ‘stache-tastic fundraising to the next level during November. We’re so excited to see our first responder teams back again this year as well as our friends at Pfizer, RW Construction, Outcome Health, and Dendreon among others! If you want to join them, it’s never too late to put down the razor and join the movement. Click Here to Register. To help patients understand what clinical trials are and which trial options may be appropriate for them, ZERO partnered with Clovis Oncology to create a new clinical trials brochure “Clinical Trial Options for Men with Prostate Cancer.” You can now download this free brochure to leam more about clinical trials, questions to ask your health care team, key terminology, and an introduction to the TRITON series of trials conducted by Clovis. 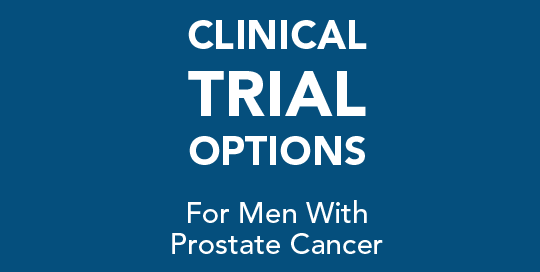 Get the brochure on our Clinical Trials page. As we gear up for 2019, we need you: help us choose the official race t-shirt! Check out the designs above and cast your vote. We will announce the winning design before the end of the year, and that shirt will be available at all of our ZERO Run/Walk events. Thank you for helping save lives in 2018. We can’t wait to see you back in 2019! You can give back by setting up a holiday fundraiser on Facebook! Encourage your family and friends to join your fight with just a few clicks. 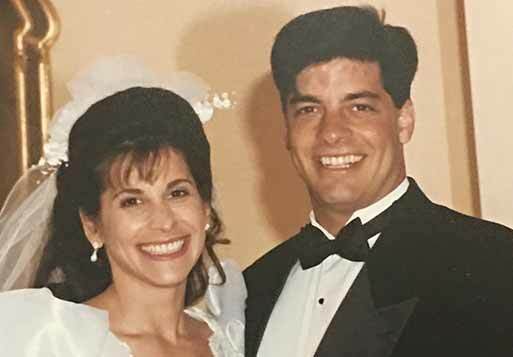 Michael Sudman was diagnosed with prostate cancer at age 51. He shares his journey and discovery of having the BRCA genetic mutation. 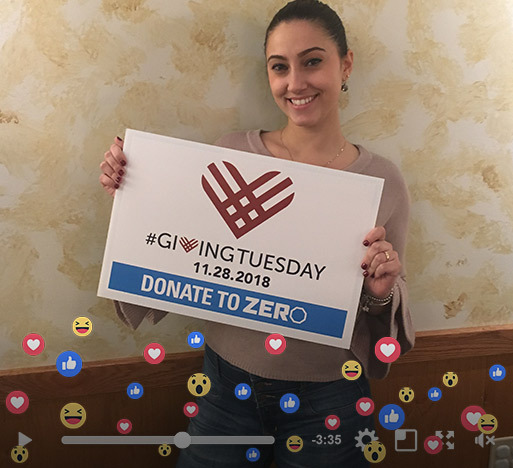 Mark your calendar and tune into ZERO Live, debuting on #GivingThursday, November 27. Throughout the day on our Facebook page, our champions, patients, and caregivers will be sharing their stories and how your gift is making a difference! Peer-to-peer support from someone sharing similar experiences with a disease or condition improves quality of life. 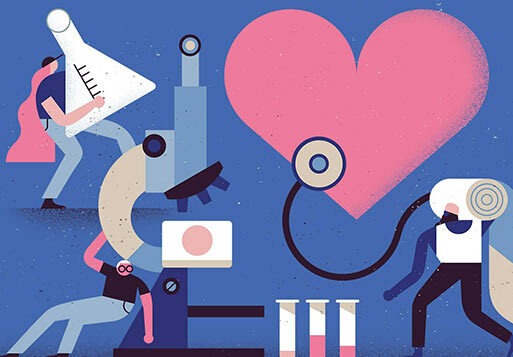 ZERO pairs newly diagnosed prostate cancer patients, with knowledgeable and empathetic MENtors to provide ongoing support to patients as they begin their prostate cancer journey. Looking for a MENtor? Let us know, we are here to help! Make sure you keep getting email from ZERO. Add info@zerocancer.org to your address book or safe-sender list.